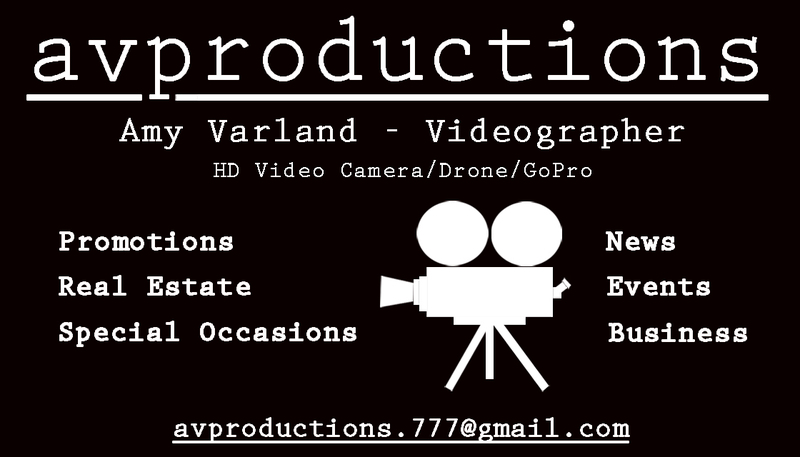 avproductions specializes in video and photo production. We shoot and edit footage of just about anything – real estate, business promotions, events, special occasions, etc. Full Service: manufacturing, installation, maintenance of backlit signs, neon, awnings, electronic message centers, vinyl lettering. Licensed and insured. 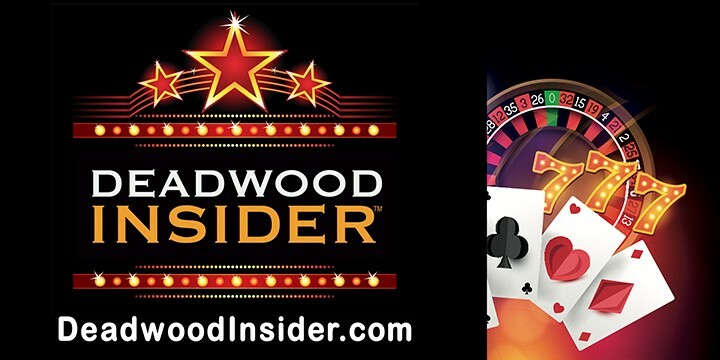 DeadwoodInsider.com makes it easy to plan a fun and fruitful day in Deadwood, SD. Find out what’s going on every hour of every day and make the best choice. Energy Ink Magazine covers the energy industry in Wyoming, the Dakotas, Montana, Colorado, and Texas. Design and fabrication of dimensional signs fine/art works. Full service marketing and video production agency. Group meeting production services. We are a local graphic design and web design agency. 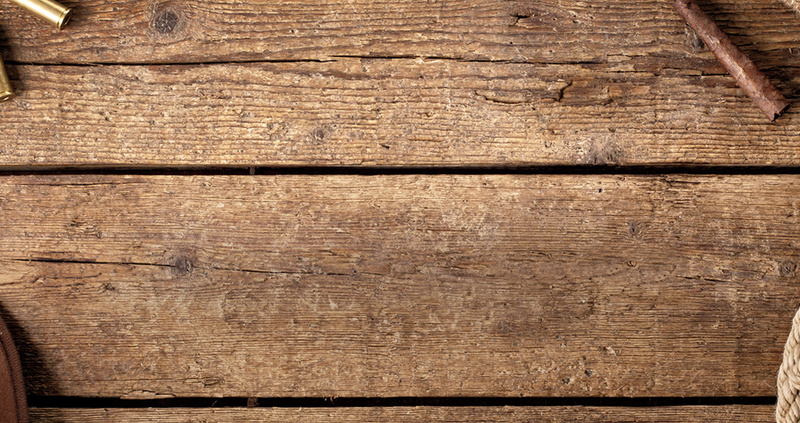 Located in Deadwood, we provide all aspects of direct mail, copying and printing. Check out our NEW website – www.blackhillsmail.com – for more information!